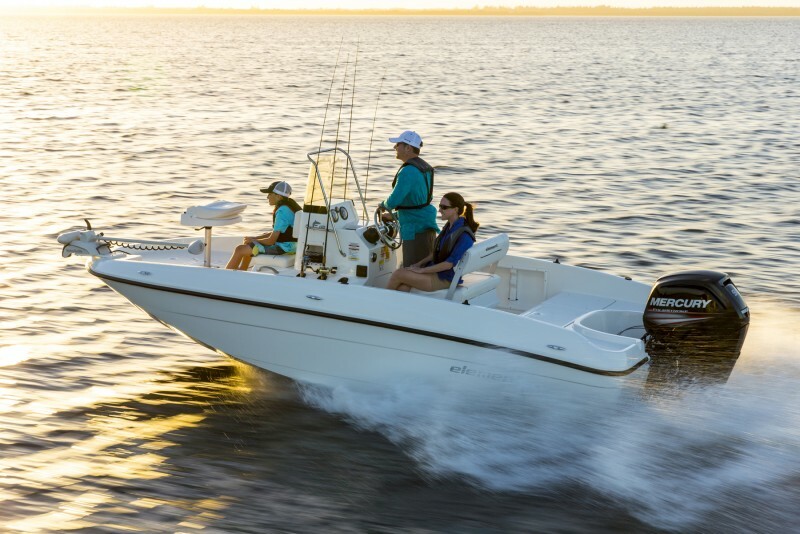 Families who like to fish AND enjoy other boating activities are looking for maximum versatility and value. So we created the new Element F Series to deliver precisely that. 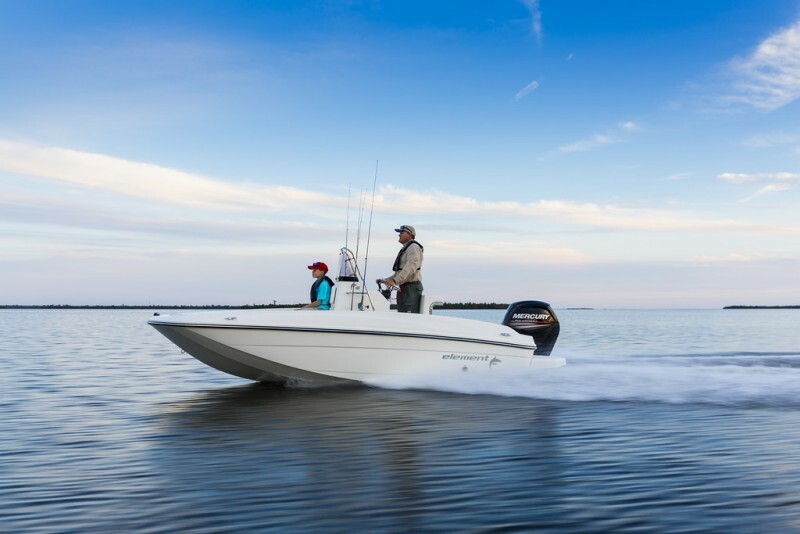 We started with the exceptional stability and shallow draft of our innovative M-Hull™ design, then added the fishing features—and ability to add other recreational options—to give families a boat with something for everyone. It all adds up to a more evolved design, and an unbeatable value.